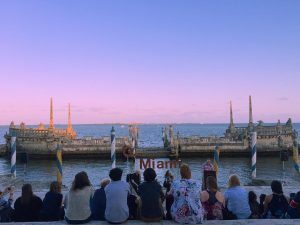 Vizcaya Museum & Gardens hosts “$5 Poetry Night with O, Miami,” an evening to celebrate poetry in South Florida and the completion of the “Ode to Your Zip Code” competition. 6:30 p.m. 3251 S Miami Ave., Miami. Details: https://vizcayatickets.org/events/.